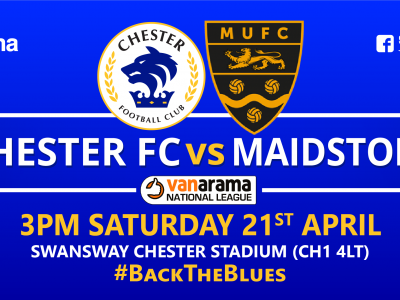 BACK THE BLUES | Get down to the Swansway Chester Stadium tomorrow! 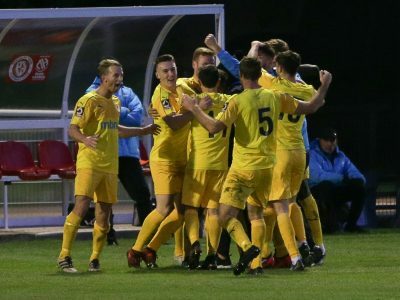 TICKETS | Reduced admission for the Maidstone game! 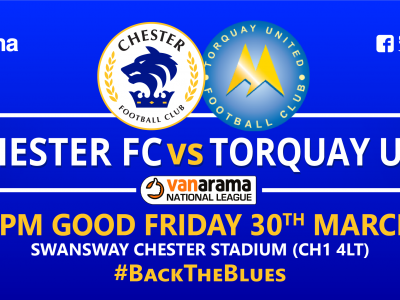 BACK THE BLUES | A Good Friday hat-trick – reduced admission at the Swansway! 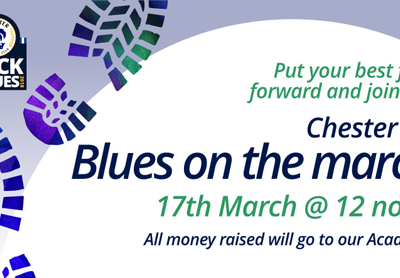 SPONSORED WALK | Blues on the March tomorrow! 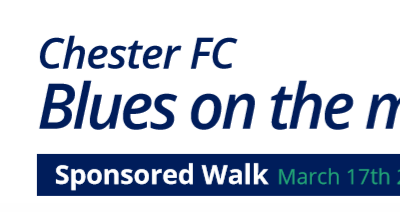 Chester FC will be hosting the annual sponsored walk from the Swansway Chester Stadium tomorrow! 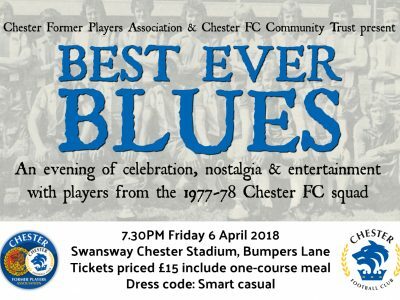 SPONSORED WALK | Blues on the March – this weekend! 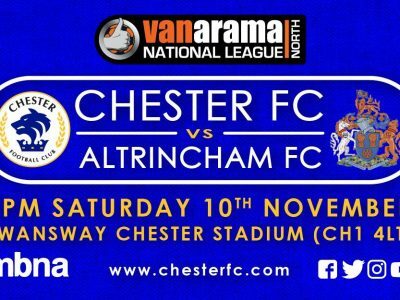 This weekend, Chester FC will be hosting the annual sponsored walk from the Swansway Chester Stadium. 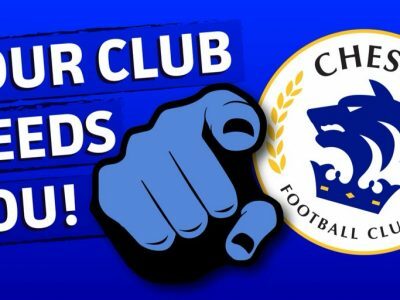 BACK THE BLUES | Fund smashes through the 90k mark! 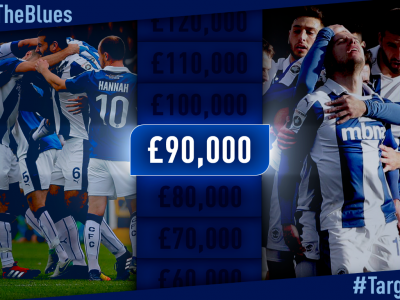 Last night it was announced that we have passed £90,000 in the #BackTheBlues fund!